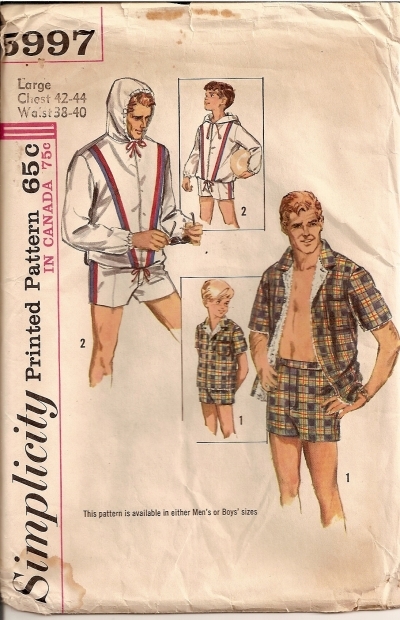 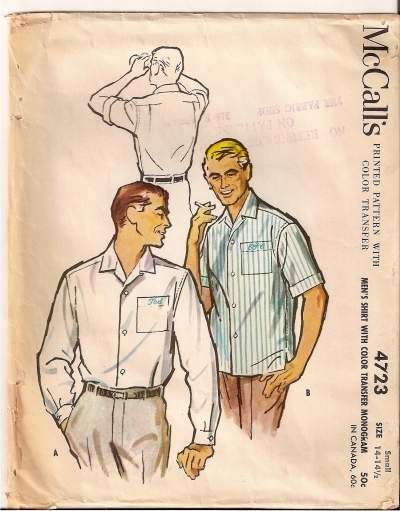 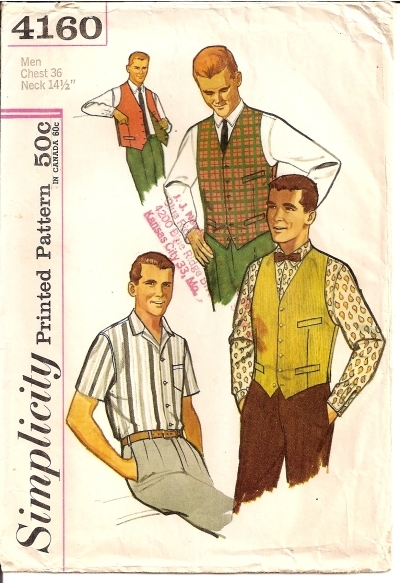 Pattern Number: Simplicity 4160 Date: 1960s Size: Mens Chest: 36 Neck: 14 1/2 Condition: Pieces Cut. 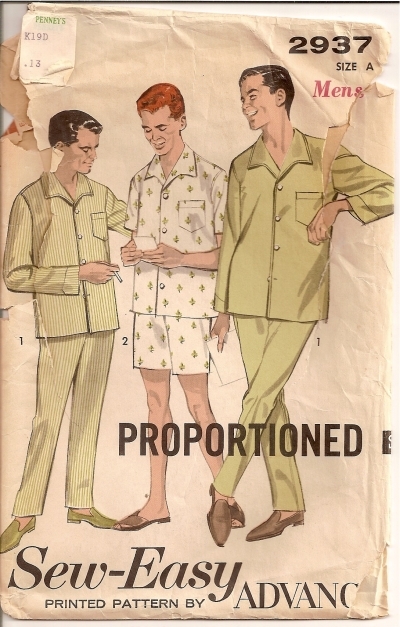 A small piece has tear. 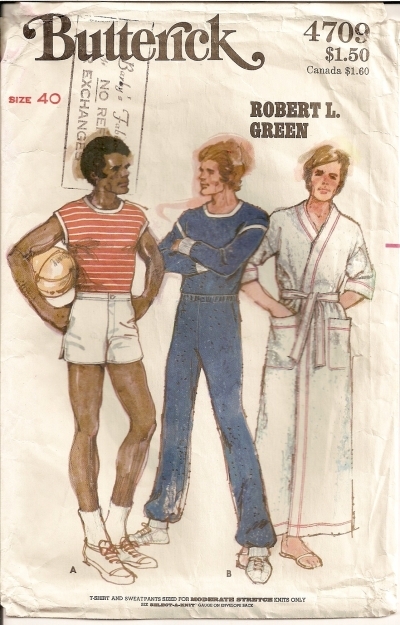 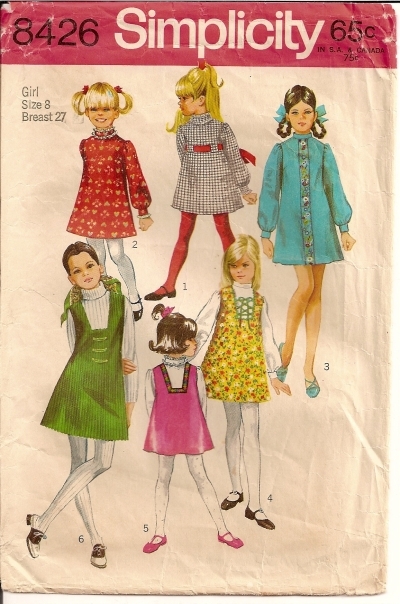 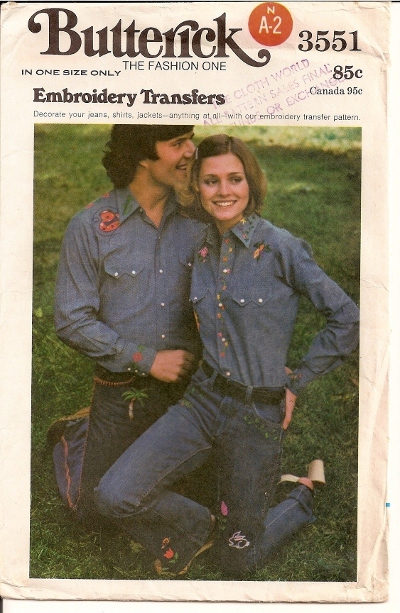 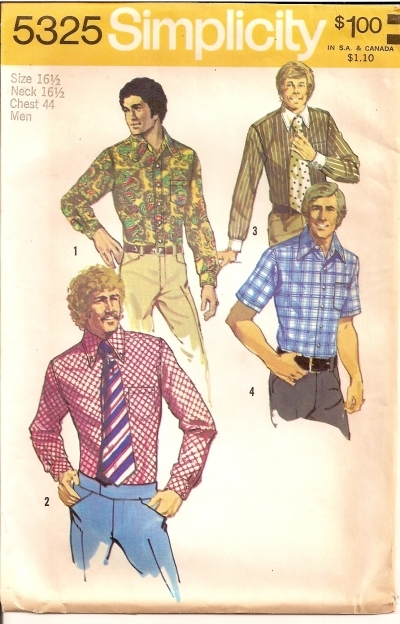 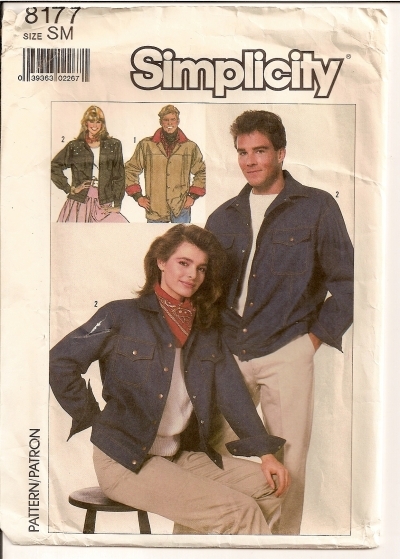 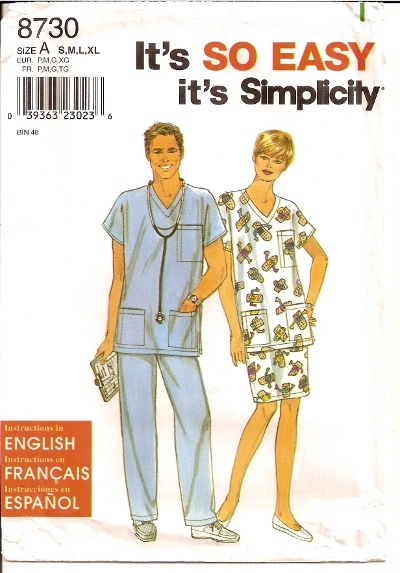 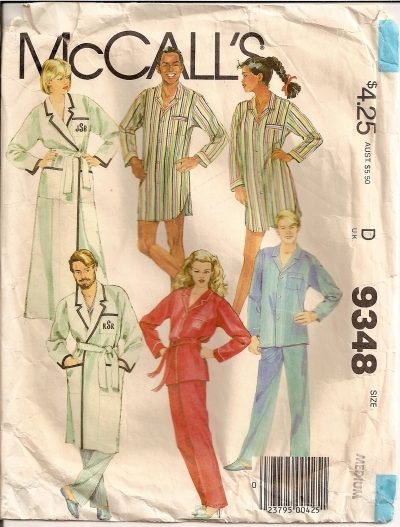 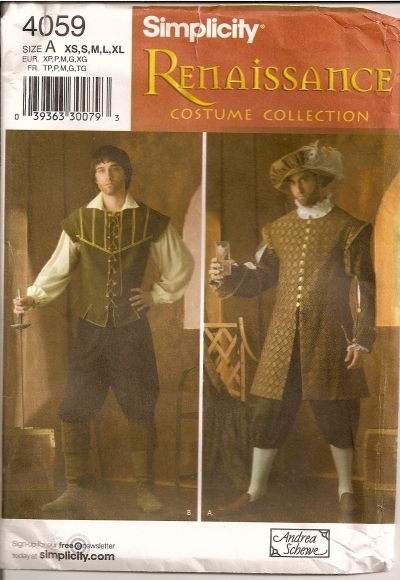 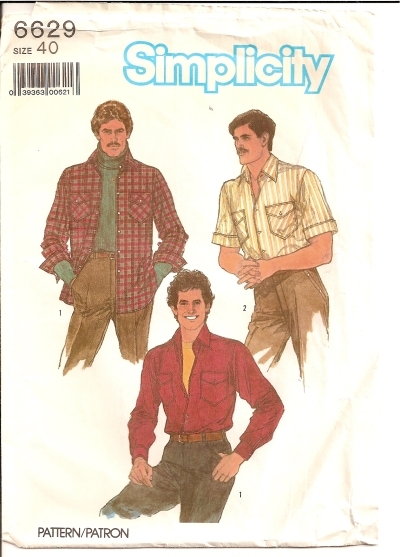 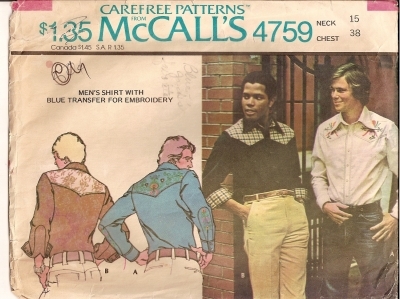 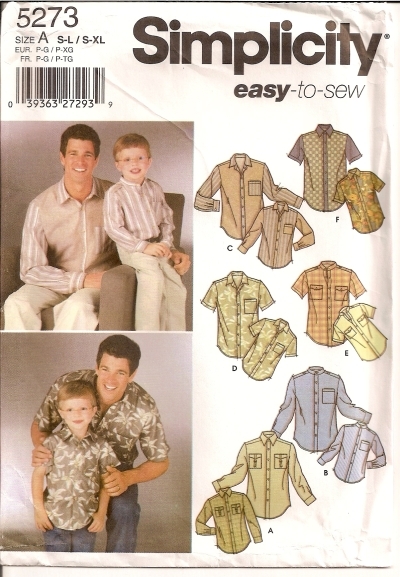 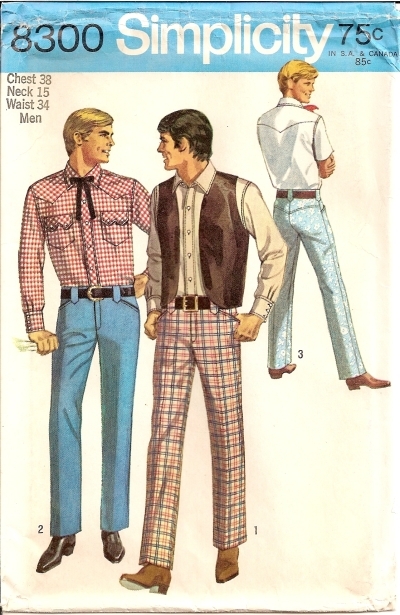 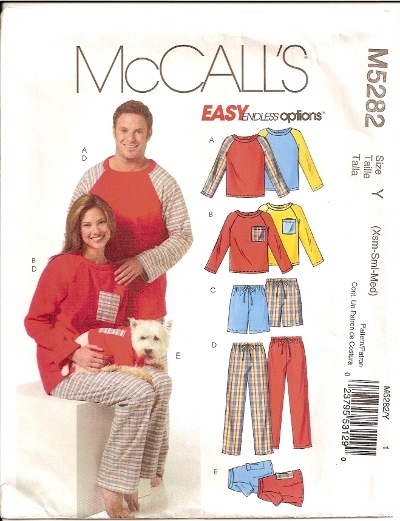 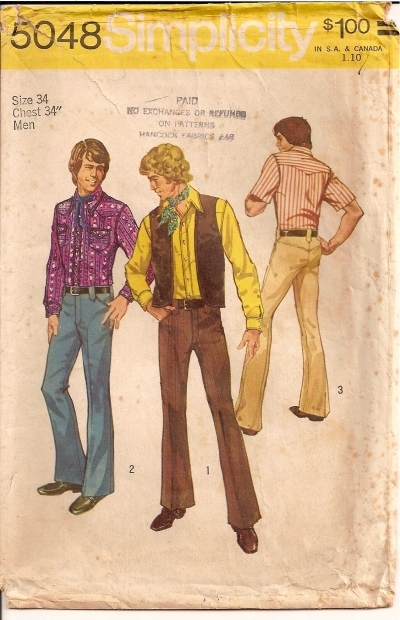 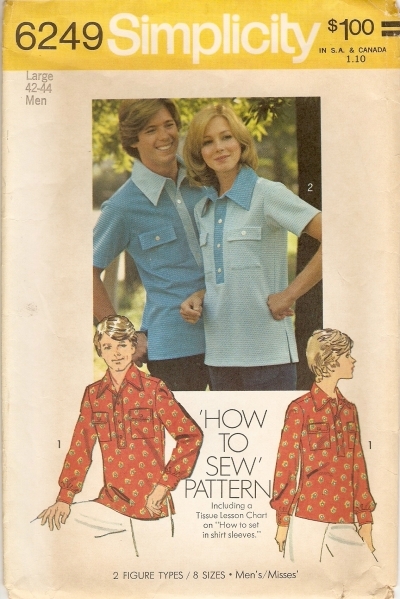 Pattern Number: Simplicity 5325 Date: Vintage 1972 Size: Mens 16 Neck: 16 Chest: 42 Condition: UNCUT. 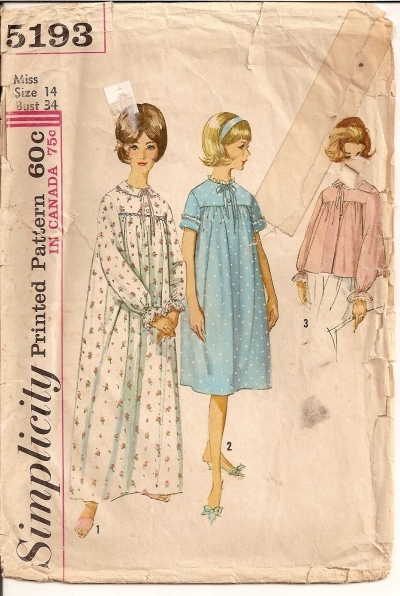 Envelope stained with age.